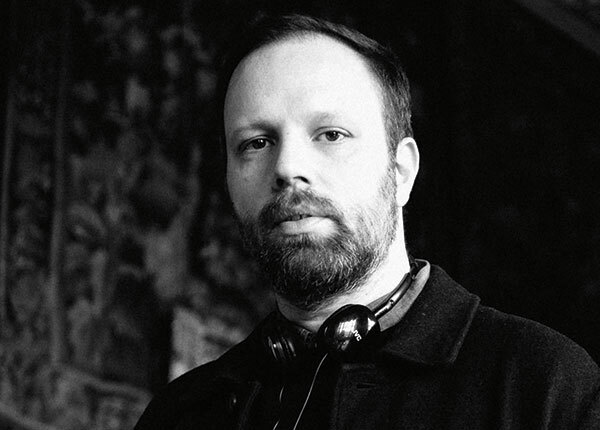 A Best Original Screenplay Oscar nominee in 2017 for his English-language directorial debut The Lobster, Yorgos Lanthimos—whose Dogtooth received a Best Foreign Language Film Oscar nod six years earlier—now finds himself once again in the awards season conversation, this time for The Favourite (Fox Searchlight). His first period film, The Favourite drew in Lanthimos not so much for the opportunity to travel back to the early 18th century but rather to tell a story with three strong female leads—Olivia Colman as Britain’s Queen Anne, Rachel Weisz as her life-long intimate friend and political advisor Lady Sarah, and Emma Stone as Abigail, Sarah’s impoverished cousin turned social-climbing chambermaid. The Favourite premiered in August at the Venice Film Festival where it won the Grand Jury Prize and earned Colman Best Actress distinction. A dark yet comic story, The Favourite pits Lady Sarah against Abigail for the favor of Queen Anne, who has her own issues. This story of three strong women jockeying for power—in the throes of a dysfunctional love triangle—somehow feels contemporary, shedding light on human nature, foibles and desires. That texture was attained in partnership with a mix of artisans, including a long-time collaborator and several with whom Lanthimos worked with for the very first time. Lanthimos made a major international splash—and inroads into the U.S.—with The Lobster, starring Golden Globe nominee Colin Farrell. The Lobster won the Jury Prize at the 68th Cannes Film Festival, and the aforementioned Academy Award nomination in the category of Best Original Screenplay, among assorted other honors. Lanthimos is now also looking to break into the American ad market as he recently joined production house Superprime for U.S. commercial representation. He explained his decision to connect with Superprime and the appeal of short-form fare. “I think it is evident from Superprime’s impressive roster that they know how to work with filmmakers (Paul Thomas Anderson, Damien Chazelle, Matthew Heineman, Terrence Malick, Martin Scorsese) who are very accomplished in the world of feature films but are also interested in directing commercials and branded content. On my part, commercials is the arena I learned all of my skills in when I was starting out in Greece many years ago. Making lots of commercials helped me progress with my filmmaking and also financially supported my first Greek films. That’s where I met all of my early frequent collaborators.